Posted on 24/11/2018. Last edited on 14/01/2019. I radiate good health from the inside out; I am amazingly healthy. I am strong, gentle and capable. I chose to experience the sweetness of today. I am strong and capable. 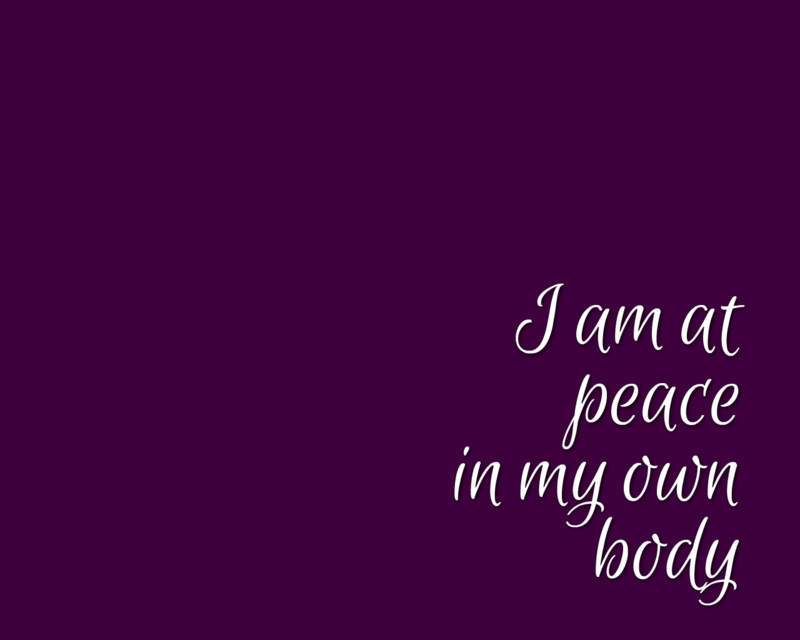 I am at peace and comfortable in every area of my life. Life is good for me just the way I intended . Today, I am truly brimming with energy and overflowing with joy. I have been given endless talents which I Am utilizing today. I live in the present and my thoughts which visit the future are pleasing. healthy, content, beautiful and strong. Posted on 25/11/2018. Last edited on 27/11/2018. When I feel helpless I remember I AM powerful. When I feel weak I remember I AM strong. Everywhere I am, I am always at peace with myself and my surroundings. I made the perfect choice to dwell in peace, appreciation and freedom! With renewed hope and gratitude, I remember there is a divine order underlying all life. I know I Am experiencing my highest good. 2 I go to the inner place where there is no challenge,and abide in the consciousness of peace joy. I love how all clocks run at perfect speed for me. All that matters in this moment is what I am doing and how I am doing it. Inspiration from my soul fills my life in ways which create perfectly. 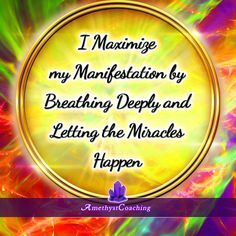 I am a miracle in action! I am filled with Divine Light, Joy, and Prosperity. I Am so much more alert, more refreshed, calm, completely focused, stronger and remarkably healthy. I expect joyfulness in everyone and everything I am in control of my health and wellness. I Am refreshed as I feel the ease of everything I do. I Am Capable and Spiritually Nourished. I allow myself to maintain and express my creative ideas from my creative mindset. 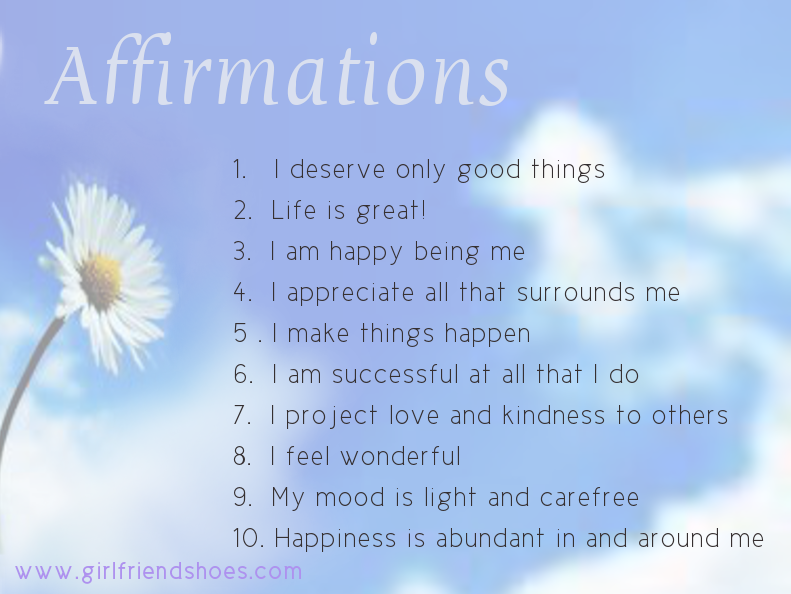 My creativity has been impacted by my affirmations in positive ways. My energy and abilities exceed any task. Everything cooperates with me because I Am cooperating with me. I love how I allow quality time for my health and appearance routines. I love how I value my routines and how fun and highly functional they are. I love how creative I am with finance. I love how creative I am with decorating and organizing my home. I am firmly but calmly centered in this moment. -Ƹ̵̡Ӝ̵̨̄Ʒ All my power is in the present moment. -I am thankful for all of the good that is being continuously offered to me. Ƹ̵̡Ӝ̵̨̄Ʒ Unique quality about this brand new day…I keep getting everything I want Everything! I release assumptions, obligations and patterns that do not support my Soul's joy. I Am knowing this day will meet my inner spirit approval. - - - I dramatically enhance the quality of my life & relationships by focusing on what I am grateful for, who I appreciate, and all the good things that surround me. - - - By nurturing myself , my disposition has a positive frequency for being present for others. I joyfully live a healthy life with focus, clarity, direction, and purpose. ☑Simple beautiful breathing is the easiest way for me to Be, live and to nourish the sacred in me! • All areas of my life are in balance with my core values. • My peaceful mind results in wellness and happiness in all areas of my life. ✰~~ I pull the plug on limitations and rise into a new consciousness of power. 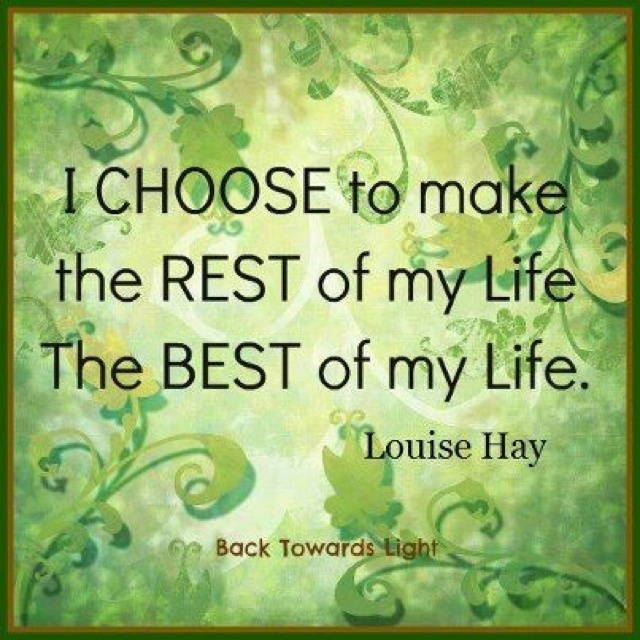 ~~ ✰~~ I am responsible for my life and always maintain the power I need to be positive and have joy. ~~ ✰~~ I am open to receive my higher good. 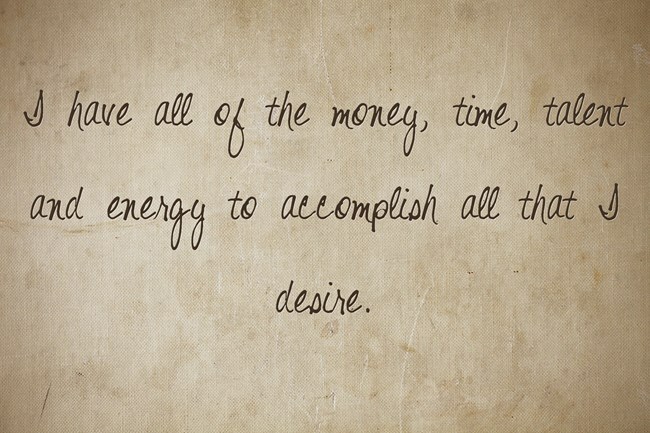 ~~ ✰~~ In becoming even more compassionate to myself I reap the reward of spending less time inching upstream. 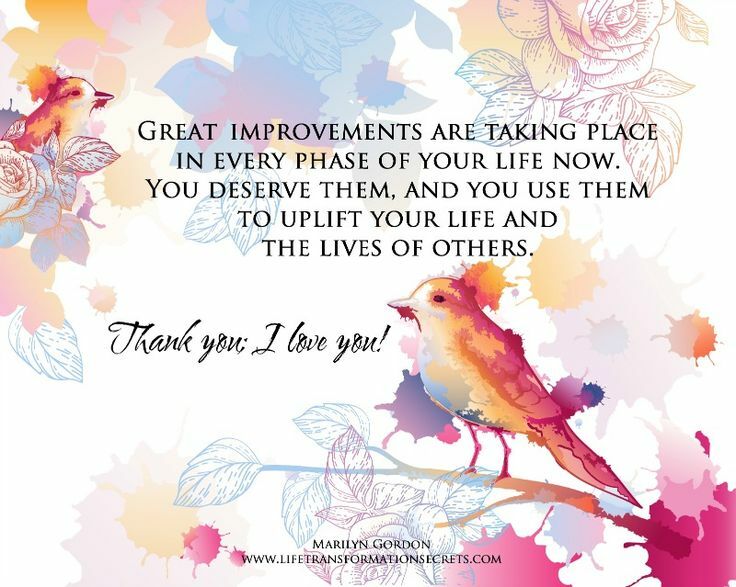 ~~ ✰~~ It is good I am always attracting the most supportive, positive people into my life and prosperous circumstances. Ƹ̵̡Ӝ̵̨̄Ʒ My actions are not independent of my energy, they are a Divine manifestation of it. Ƹ̵̡Ӝ̵̨̄Ʒ Inspiration from my soul fills my life in ways which create perfectly. 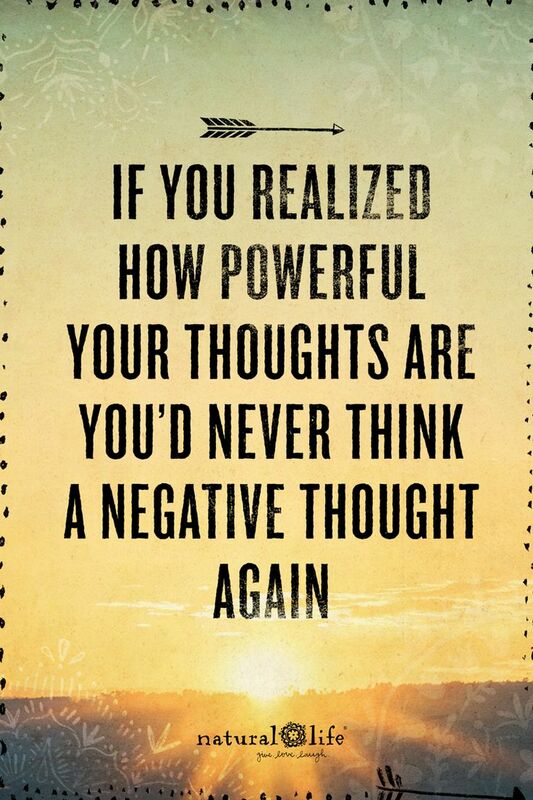 -My thoughts are positive, loving and vibrant with energy. - - - Vim, vigor and vitality = the fuel I run on! I am super charged! I deliver true value with my work. I am always a top performer! I am always successful because success is a divine quality of spirit, and spirit is what I am I am inspired to write my creative truth. I now express my creativity in my own unique way. I give thanks for the blessings in my life. My peaceful mind results in wellness and happiness in all areas of my life. 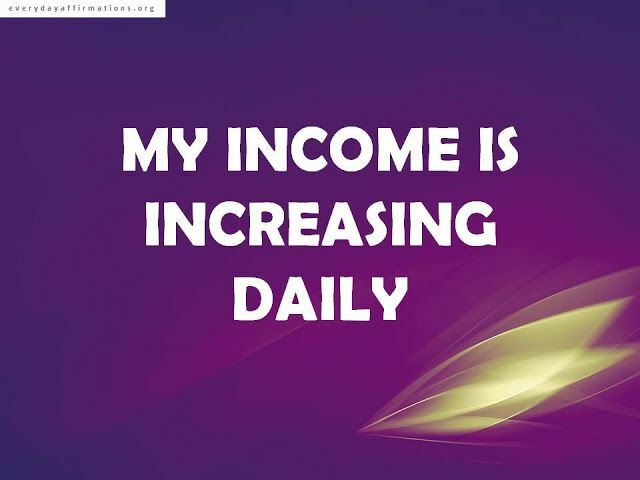 - - - I am enjoying a rich and abundant life. My life is filled with love, joy, happiness and amazing experiences. I Am knowing, resourceful and independent. I Am capable! I Am Wise! I am elevated and invigorated! I am unrestricted and productive! Energy enthusiasm and sparkling health are my birthright I accept these priceless treasures with gratitude knowing that as I give out energy more rushes in. 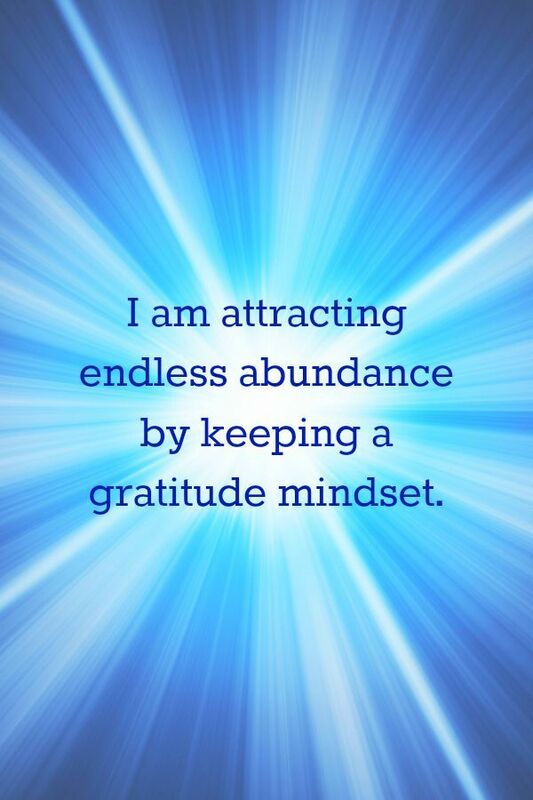 I gain more of what I need for my health, joy, security, clarity and vision. I Am allowing the... just what I needed-qualities... to be part of all I Am doing. I experience the joy of being! I live in the now. Each moment is a present...a gift of life to me. I am filled with energy, love, and joy! I celebrate life! I am contented and thankful. I trust Life. I take the long-term view. I am receptive to the wisdom which gives me knowledge to bring harmony and right action into every phase of my daily living. I'm dancing free! I love how I Am feeling. I am feeling, seeing living the truths I value and am truly enjoying! 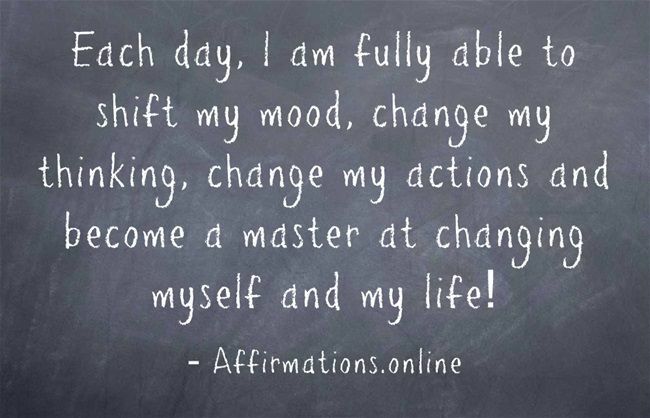 I allow magnificent inspired actions to be part of my daily life. I love how I think, feel and move forward. I trust how all is working out!!! 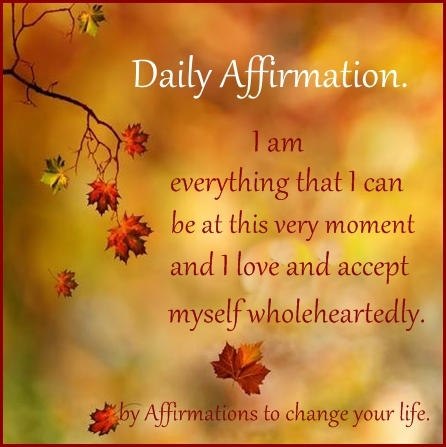 I look forward to my affirmation practice; it is delightful in the action and the result. My mind, body, spirit are all filled with loving thoughts which ultimately are converted into my life experiences. Today feels like no other, in terms of creating magical plans for my awesome way of living. Great feelings have been ushered in, I AM in the flow of this awesome day!! Balanced living is so natural and easy for me. I Am utilizing my unique, gifts, talents and abilities. I Am regularly attuned with my life's purpose(s). I love creating my healthy happy abundant life. -I Am utilizing my unique, gifts, talents and abilities. I Am regularly attuned with my life’s purpose(s). I love creating my healthy happy abundant life. Everything in my life flows perfectly and with ease. I ALLOW AND CO-CREATE THE EXACT LIFESTYLE I WANT TO LIVE WITH ENTHUSIASM. ღ Today is a wonderful day. I am grateful. I am thankful. I am seeing those things that make me feel good today. ღ I now choose to experience the sweetness of today. ღ I allow life to flow through me. Solutions are making their way to me in the most ingenious magnificent ways! I go beyond my limiting beliefs. I know myself to be fully creative, infinite and boundless! I take positive personal ACTion to REALize my own blessed dreams and desires. I Am flowing well with time. I Am very in gear for today, and all the present moments as they arrive. My mind feels so clear, organized & expansive. was looking forward to this today! Ƹ̵̡Ӝ̵̨̄Ʒ All that matters in this moment is what I am doing and how I am doing it. I maintain my balance between my personal sacred growing truths and those which belong to others. and with those I team with. My focus is limitless, resilient, and rewarding. Ƹ̵̡Ӝ̵̨̄Ʒ I go to the inner place where there is no challenge,and abide in the consciousness of peace joy. Ƹ̵̡Ӝ̵̨̄Ʒ I am serene in this cycle, there is no end to it. One thing that is fun to remember, is that it’s never too late to take a few small actions toward being the person you envision. You can actualize your dreams for yourself, at any stage of your life whatsoever. You are not limited or held back in any way. It has begun to feel really good to you, that the things you are training in, are already the jewels in your proverbial crown. You are viewed as a tremendous success, for the ways in which you find avenues for your unique beauty. One thing that comes really naturally to you, is to display a mindset of “What else can I be doing to move this forward? And what else? And what ELSE?” You go forth swiftly in this way. It is fun for me to remember that manifestation, and principles of manifestation, is best learned and understood when practiced as one’s daily life. And that’s exactly how I practice as a manifestor! It’s a wonderful sign of your mastery, that your behaviors and your time allocation, are well-aligned with your vision for yourself. You have a beautiful and strong vision for yourself, and that is something you feel good about. It is actually very fun for me to have an excellent understanding of how thoughts work. I like knowing how beliefs work. I like harnessing the power of emotions. I like using imagination as a tool, for my development and for my enjoyment. The talent that you have, is flowing and blossoming, under the wonderful sunshine of time, energy and effort that you give to it. ✅I expect,claim, and agree people, places and things are harmoniously part of my experience. Posted on 08/12/2018. Last edited on 09/12/2018. I AM NOW ATTRACTING DAYS THAT FEEL LIKE VACATION, FRIENDSHIPS WHICH INSPIRE, HEALTH THAT IS INVIGORATING AND ABUNDANCE WHICH MAKES IT SO EASY TO SHARE WITH OTHERS ALONG THE WAY. I am appreciating the priceless reward of reaching my personal successes daily. I expect and receive the very best. Today and every day I am experiencing supportive and abundant results for every task I Am engaged in. Love that I am living from a positive knowing. My Now is continuously refreshed with high vibrations of perfect health and other desired prosperity. The energy of today is perfect harmony. I dramatically enhance the quality of my life & relationships by focusing on what I am grateful for, who I appreciate, and all the good things that surround me. I Am experiencing the awesome Goodness, Joy, Resourcefulness and Liberation of surrendering which now is charging up my God-consciousness. I act in my own Good inclination. I am at peace and comfortable in every area of my life. I am strong, gentle, and capable. Every new decision is a chance to do an even better thing. I ask myself good questions and easily respond with wonderful answers. I am loving my self-kudos celebrating my beautiful action and completion of tasks of this magnificent day. Today I ask myself what I need and give generously! Allowing and creating from my heart and soul attracts my most favored experiences. Posted on 20/12/2018. Last edited on 21/12/2018. —- ☑My focus is limitless, resilient, and rewarding. - - ☑Everything cooperates with me because I Am cooperating with me. I am delightfully organized, energetic and productive. - - -Total concentration is mine. I have the power to focus my concentration at will. I remain alert and focused. I easily block thoughts unrelated to what I am working on. My goal of super concentration is easily achieved. Ƹ̵̡Ӝ̵̨̄Ʒ I turn frustration into fascination. I expect joyfulness in everyone and everything I am in control of my health and wellness. I am always successful because success is a divine quality of spirit, and spirit is what I am I am inspired to write my creative truth. So magnificent how my energy is on what I really want and the outcome is ALWAYS PERFECT! - - - I choose to do the things that I know will improve my life. I now create magic moments for myself, my family and my friends. I love that I write a little something daily just for me! Posted on 02/01/2019. Last edited on 03/01/2019. Through listening to and following my deepest messages of truth — in my body, emotions, intelligence, relationships, and spirituality — I thrive. I Am brilliant on the basics. I possess great energy; the more I use it, the more I have. Every moment is a new beginning. My life is so sweet. I rise above all limitations. I am Divinely guided and inspired. I radiate health, happiness, prosperity, and peace of mind. → As never before, with every breath I take, I Am allowing beautiful feelings of freedom into my life. → I am calm and serene, like a feather floating on a breeze. → I now act with consistence and commitment because I am guided by those values I cherish most. 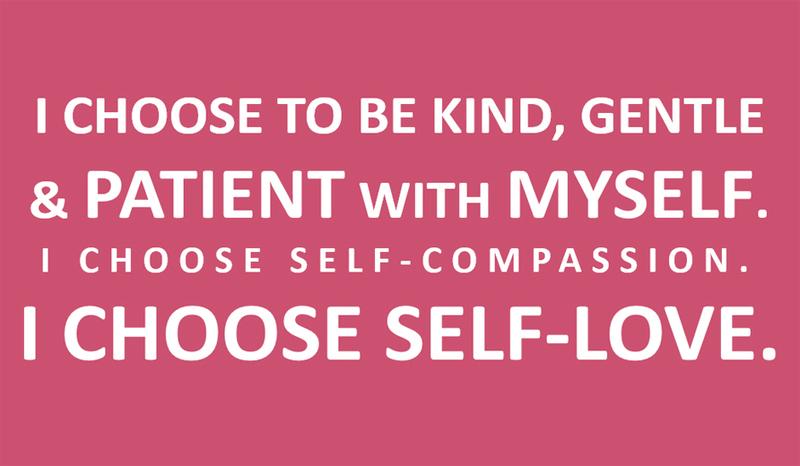 → I Am redesigning my life to meet my most beloved values in a balanced, delightful and healthful way. → I Am Peaceful. Divine peace and harmony surround me and dwell in me. I feel tolerance, compassion, and love for all people-including me! → I am very profoundly thankful for my own unique and wonderful life. I sleep in peace and I wake in joy. I spend my money wisely and I make my money work for me. Posted on 12/01/2019. Last edited on 14/02/2019. I am easily influenced by positivity, joy, peace and harmony. I easily capture awe and wonder for each new morning and go to bed each night filled with gratitude. I love how enjoying a peaceful and harmonious environment creates one.